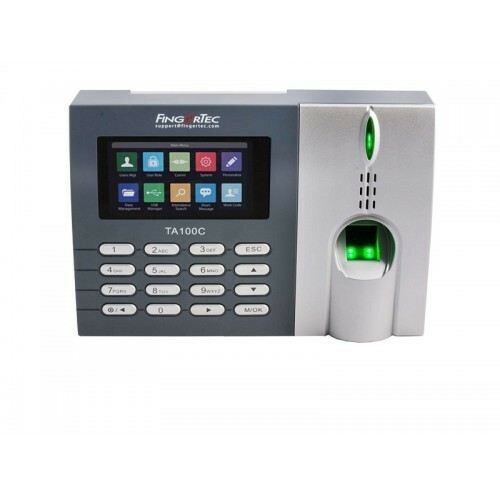 Move to the modern era of workforce time attendance with the sleek FingerTec TA100C biometric device. With a systematic method of data collection, all your employee will have to do is to just scan their fingerprint on the device and presto! – Your attendance record for the day has been taken care of. TA100C provides your company with accurate data at all times, providing not only total convenience but also workforce effectiveness for your business operation.